[remarksConcat] => This Clean and updated Single Family Home sits on a quiet cul-de-sac and is ready for a great family. Three bedrooms and two bathrooms in approximately 1,350 sq ft on a 5,600 sq ft lot with a GREAT sunny backyard. The home underwent a major renovation in 2015 including new wood floors, new kitchen, bathrooms, recessed lighting, plumbing,furnace, carpet, paint, electrical panel, and more. Cooled by CENTRAL AIR CONDITIONING. A great home and a must see! [remarksConcat] => THIS BRIGHT AND AIRY, 3 BEDROOM, 3 BATH TOWNHOME FEATURES A LARGE MASTER SUITE WITH VAULTED CEILINGS AND AN ATTACHED MASTER BATH WITH SEPARATE VANITY AREA.ALSO,ON THE UPPER LEVEL THERE IS A LARGE LIVING ROOM WITH A COZY FIREPLACE, DINING AREA AND ROOMY KITCHEN. THERE ARE 2 SPACIOUS BEDROOMS WITH 10 FOOT CEILINGS ON THE LOWER LEVEL WITH A FULL BATH,INTERIOR LAUNDRY,PRIVATE PATIO AND A DIRECT ACCESS TWO CAR GARAGE. 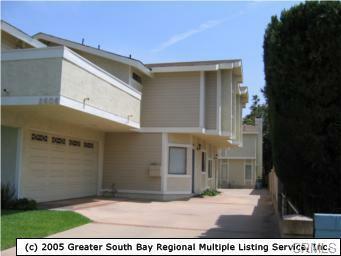 THIS IS THE,CLEANEST, BEST PRICED 3BEDROOM/3BATH TOWNHOME IN REDONDO BEACH. SELLERS CHOICE OF SERVICES, BUYER AND SELLER TO SPLIT REDONDO BEACH TRANSFER TAX. [remarksConcat] => Beautiful, Light, Bright and Hip! Step inside and you will instantly feel like you're at home. This beautifully decorated townhome is tranquil and and ready for you to move right in. Three spacious bedrooms, two and a half bathrooms, brand new carpet (not pictured), poured concrete kitchen counter tops, vaulted ceilings, arched doorways, and open floor plan  - perfect for entertaining. Private patio with entry to Master and Living Room. Two car garage with storage. Located just steps away from park and community center. 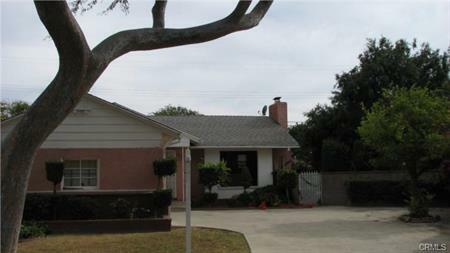 Desireable North Redondo location with the beach just down the street! Last chance to take advantage of the first time home buyer credit - confirm details and qualifications with your tax advisor. Already a buzz on this property... don't hesitate! [remarksConcat] => Come see this newly built Tuscany Home on over 9,000 sq ft lot. The is approximately 1,684 sq ft three bedroom and 2.5 bath single story house with vaulted ceiling throughout. Some of the great features include: huge back yard, new quartz counter tops and cabinets in kitchen, bathroom and powder room area, new GE Stainless steel appliances, new laminated floors, new roof, new skylight in kitchen and master bedroom, new air condition and heater unit, new fire place, his and her closet, new patio, new fence, new landscape trees, huge paved driveway, separate shower and tub in master bathroom, new garage door. Come see this beautiful house  !! [remarksConcat] => GREAT PROPERTY VERY SPACIOUS OFF STREET INTERIOR QUIET LOCATION! 3 BEDROOMS 2 BATHS , HIGH CEILINGS, FIREPLACE, CORNER END UNIT, PRIVATE PATIO, PLANTATION SHUTTERS THROUGHOUT. LAUNDRY AREA INSIDE UNIT. 2 CAR SIDE BY SIDE SUBTREANEAN PARKING WITH STORAGE UNIT. GATED BUILDING. POOL, GYM, SPA. EXTERIOR OF BUILDING TO BE PAINTED IN SUMMER OF 2006 OWNERS HAVE PAID A SPECIAL ASSEMENT FOR THE PAINTING. PRICED TO SELL MANY SELLING THOUSANDS OVER LIST PRICE. TENANT OCCUPIED CURRENTLY RENT AT $2,000 A MONTH. PARKING SPACE LOCATED NEAR EVELATOR AND ARE NUMBERED, PLENTY OF SECURITY GUEST PARKING. [remarksConcat] => Great cul-de-sac location, this completely renovated 3 bedroom 2 bath home is beautiful from your first glance. Exceptional curb appeal, welcomes you insideâ¦ With over 1,350 square feet of living space, this lovely Torrance home includes all of the must haves, beautiful floors, bright, open spaces, and priced to sell! Completely renovated kitchen with beautiful new custom cabinetry, stainless steel appliances, gleaming granite countersâ¦ yes the perfect place to cook. The whole house is beautifully painted inside and out, eye-catching crown molding. All three bedrooms have beautiful new carpeting, updated light fixtures and lots of closet storage. The bathrooms feature great looking new custom vanities, sinks, counters, fixtures and lightingâ¦. This home is move in ready in every way! The front of this neighborhood stunner, welcomes you with not only its beautiful new landscaping but its new extra wide stamped concrete driveway and attached oversized 2-car garage. Gorgeous landscaping in the spacious backyard with both concrete patio and large grass areas for the kids and pets. A superb home for you and your family or for a young professional who wants to live in a great neighborhood close to everything, schools, shopping and freeways. 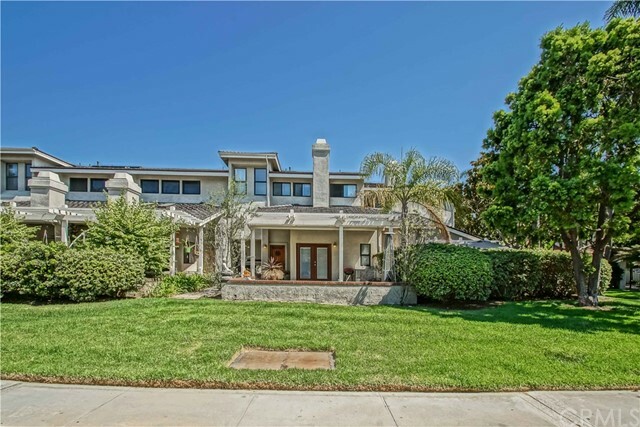 [remarksConcat] => Great single family home in the BEST Inglewood Knolls neighborhood. Oversized lot with 3 bedrooms and 2 baths PLUS office/bonus room. Huge private and sunny  backyard with patio. 2 car garage, hardwood floors, new paint. 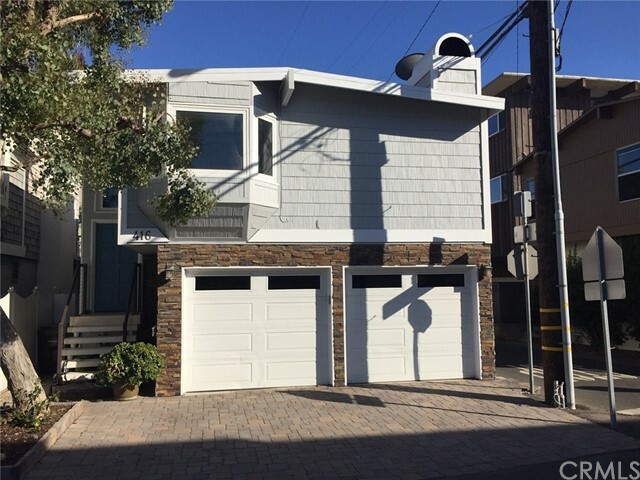 [remarksConcat] => Live the Hermosa Beach lifestyle in this classic three bedroom and two and a half bath town home west of PCH. This 2,082 sq ft home is highlighted by a great third level loft/living space that opens to a nice ocean view deck...perfect for entertaining guests or relaxing with the sunsets. Cooled by ocean breezes AND Central Air Conditioning this property also has newer hardwood floors, new carpet and fresh interior paint. 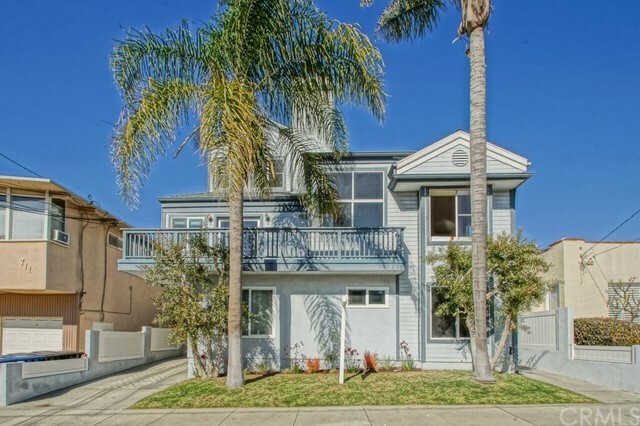 Located within the award winning Hermosa school system, there is also easy access to the greenbelt, vibrant Pier Ave shopping and social district, and the BEACH!! 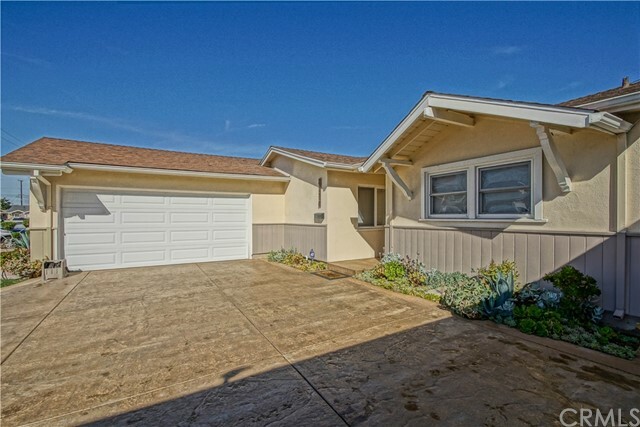 725 9th Street is a great home at a great value in one of the best beach communities in California. 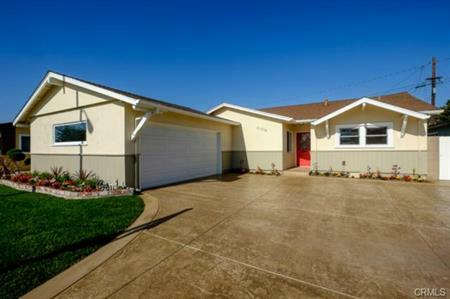 [remarksConcat] => Beautiful and coveted end unit in Village Palos Verdes. This 1,827 sq ft townhome is a short distance from prime time beaches and near the quaint and cozy Riviera Village shopping and dining district. There are three bedrooms PLUS a large lower level bonus room with patio perfect for additional living space, gym, play room, or media room. The views are expansive and impressive with Ocean and ‘Queens Necklace’ views stretching up the coast to Malibu. 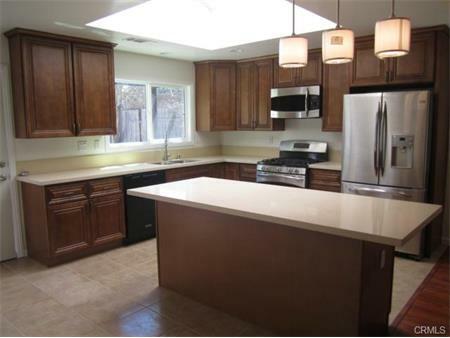 The home has recently been tastefully updated including newer kitchen, bathrooms, and carpet. The master suite has unbelievable ocean views with private sitting deck as well as an updated bathroom and large closet. The exterior of the homes have recently undergone an expansive make-over. 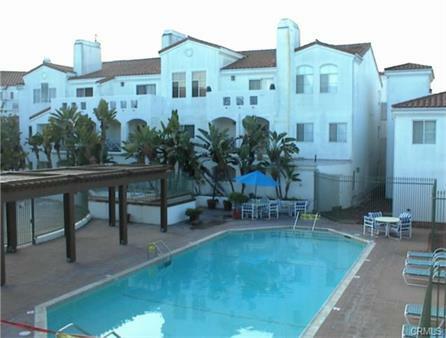 Village PV amenities include 2 large heated pools and spas with ocean views! [remarksConcat] => Prime-Time location! 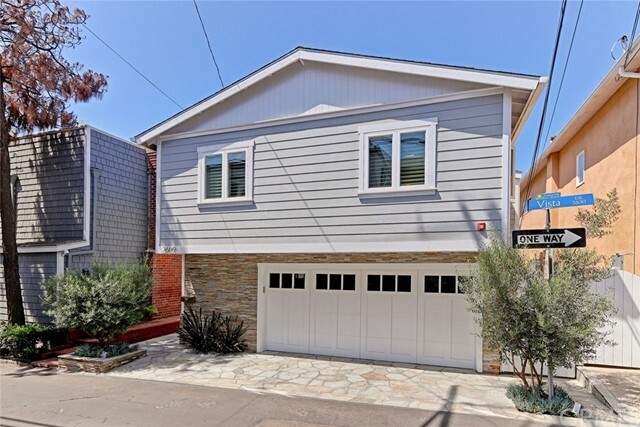 Located in the heart of downtown Manhattan Beach, this Tuscan inspired home has recently undergone a high end makeover..  Open floor plan, lots of light, hardwood floors, granite countertops, custom cabinets, stainless steel appliances. Features loft area over living room could have many uses. Large open Living Room with Fire Place and Dining Room with Hutch. Has separate room off kitchen that could be used as a private Dining room or office. Has outdoor private Balcony for Bar-b-que. Balcony off living room area for more out door space and light features city views. Walk to shopping, Bank, Restaurants and the Beach. Close to everything. Lower level Bonus Room currently used as 3rd bedroom. 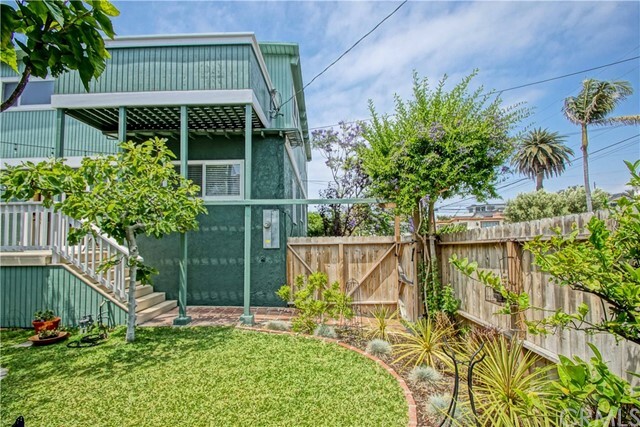 [remarksConcat] => Charming home in the heart of the Manhattan Beach Sand Section. 3 bedrooms and 2 baths in approximately 1,400 sq ft of living space. updated kitchen with granite countertops and stainless appliances. Home includes hardwood floors, outdoor shower, fridge, washer and dryer, wine fridge and microwave. 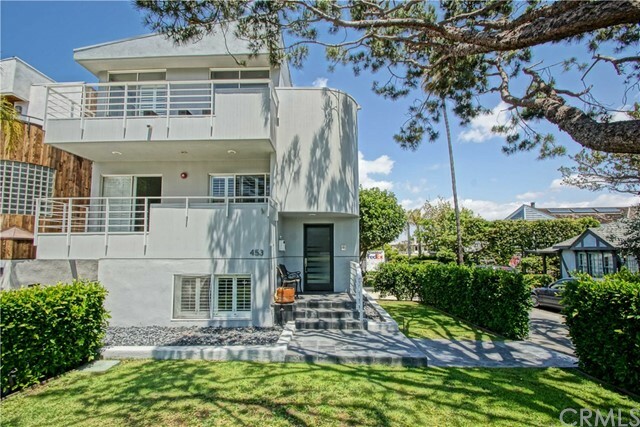 Steps to award winning Grandview Elementary school and a short stroll to vibrant shops and restaurants of downtown Manhattan Beach. 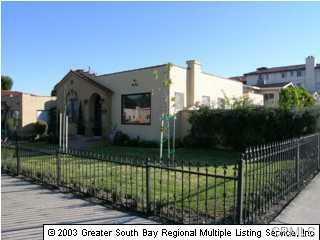 There is parking for 5 cars (2 garage) which is great as this homes 4 short blocks to one of California's best beaches. [remarksConcat] => Updated 2 bedroom and 2 bath LOWER unit apartment with lots of outdoor space. Great corner location, private detached two car garage with 4 total parking spaces, backyard, with large porch off of the living space. Updated kitchen with granite counters, newer stainless appliances and fireplace. Cute, clean and in a sweet location. 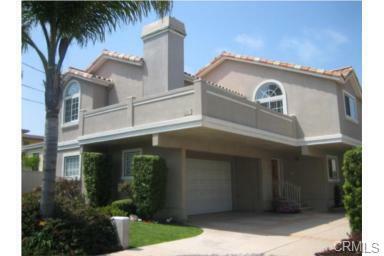 [remarksConcat] => Beautifully remodeled ocean view home in GREAT Sand Section Neighborhood. 3 bedrooms and 2 baths in approximately 1,850 sq ft of space. This classic beach home was taken down to the studs and tastefully remodeled in 2015. The highlight of the home is the amazing top floor which features a large living room that opens to a huge west facing, ocean view deck. Enjoy sunsets, entertaining guests, or relaxing over morning coffee. The open kitchen features a large SubZero fridge, Wolf Range and custom cabinets and counter tops. There is also a large bonus room upstairs that can be used as a playroom, office/den, or game room. Other features include 7" white oak floors, vaulted ceilings, plantation shutters, walk in master closet, cozy lower level private patio, and more. There is an oversized two car garage with extra storage and an additional space outside. The location is amazing just a few steps to Grandview elementary, a short stroll to BOTH downtown MB and North MB, and of course 4 blocks to the BEACH! A must see property. [remarksConcat] => Brand new apartment (1 of 3) located on one of the most desired areas in Manhattan Beach Sand Section. 2 bedrooms with 2 baths, New kitchen with high end Thermadore appliances, Grohe fixtures, fireplace, 7" wide plank floors, Central AC controlled by NEST, large city and park view balcony, security system, and more. Dedicated garage parking with extra spot, 60" flat screen TV AND new washer and dryer IN UNIT included. Must see. Close to town, parks, and the beach. A must see! THIS IS THE LOWER UNIT, 2ND FLOOR. 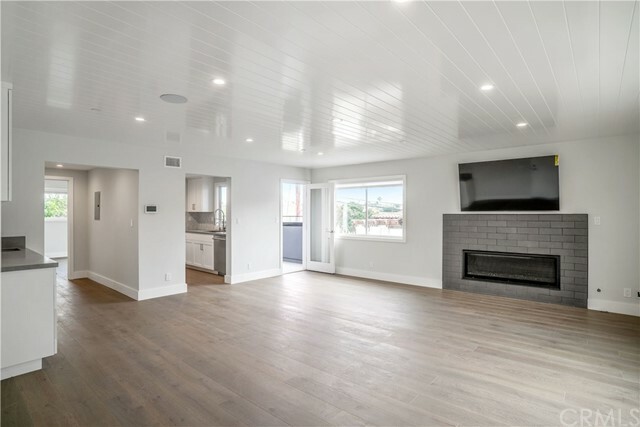 [remarksConcat] => Take a look at this beautifully freshened up Plan 2 town home located in the highly sought after Manhattan Village gated community in the heart of Manhattan Beach. 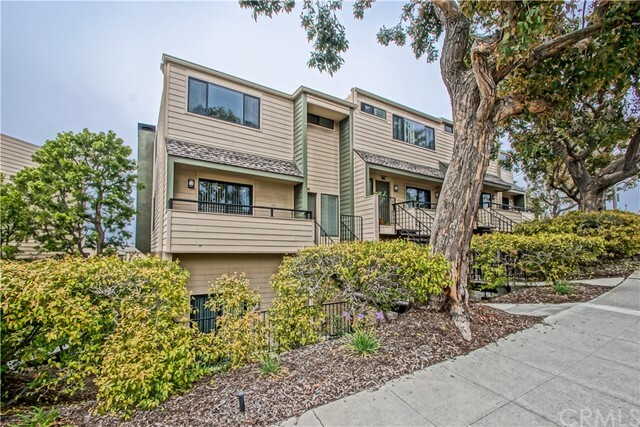 This updated 2 bedroom / 2.5 bath has it all with over 1,550 sq feet of living space with an amazing sunny south facing patio. The kitchen and baths have been updated as well as the custom stone floors and unique fireplace Mural that was designed by the renowned and late local artist Frank Mantranga. 'The Village' as it is affectionately known, is famous for its convenience and focus on lifestyle. With amenities such as playgrounds, parks, manicured grounds, multiple pools and private jacuzzis, 24 hour manned security, direct and private access to the upscaled and recently revitalized and vibrant Manhattan Village shopping center and mall. In addition, The Village property is adjacent and accessible to the Manhattan Country Club and tennis center as well as the ever so popular public Village golf course.